I'm so excited to share Molly + Kris' gorgeous day from this past May at The York Manor! 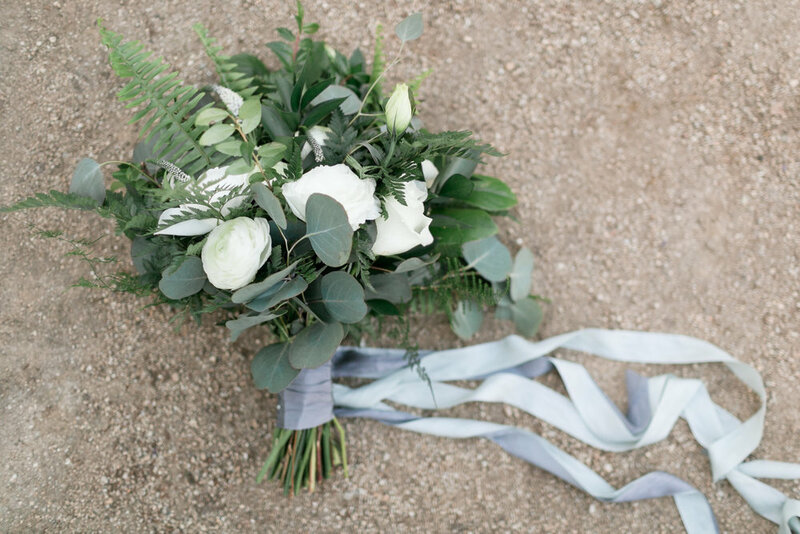 Molly wanted modern style florals with an abundance of greenery sprinkled with white flowers. 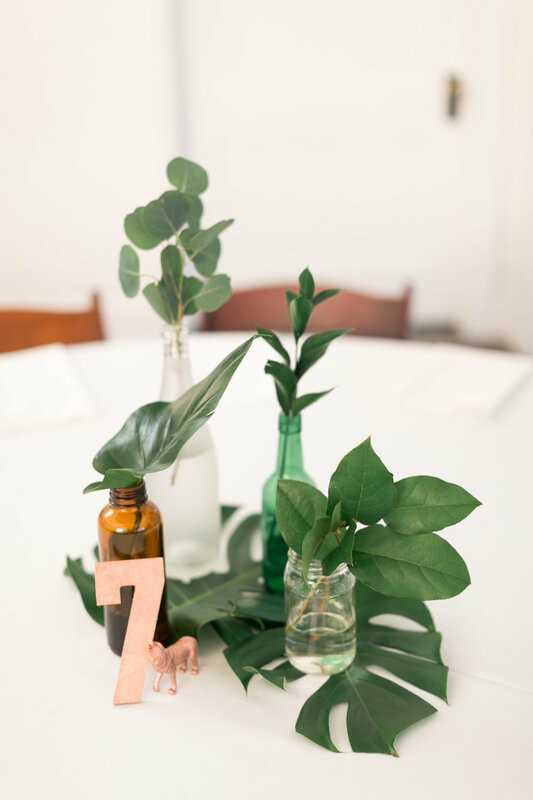 She had so many fun details weaved throughout the day, including copper animals on each of the tables! Planned and coordinated by the lovely ladies of Event Science and shot by the talented Daybreak + Dusk Photography. I'm so grateful to have been a part of this beautiful day!